experience that you imagined in your wildest dreams. in 1986. Most recently Dr. Campbell was a visiting scholar in the Department of Botany and Plant Sciences at the University of California, Riverside. 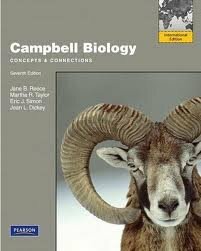 In addition to his authorship of this book, he coauthoredBIOLOGYandEssential Biologywith Jane Reece. 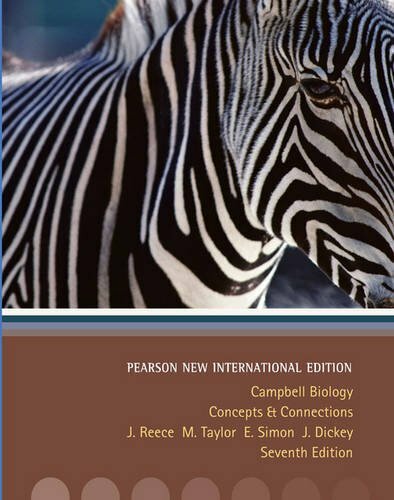 Each year, over 600,000 students worldwide use Campbell/Reece biology textbooks. Jane B. Reecehas worked in biology publishing since 1978, when she joined the editorial staff of Benjamin Cummings. Her education includes an A.B. in Biology from Harvard University, an M.S. in Microbiology from Rutgers University, and a Ph.D. in Bacteriology from the University of California, Berkeley. At UC Berkeley and later as a post-doctoral fellow in genetics at Stanford University, her research focused on genetic recombination in bacteria. Dr. Reece taught biology at Middlesex County College (New Jersey) and Queensborough Community College (New York). As an editor at Benjamin Cummings, Dr. Reece played major roles in a number of successful textbooks. 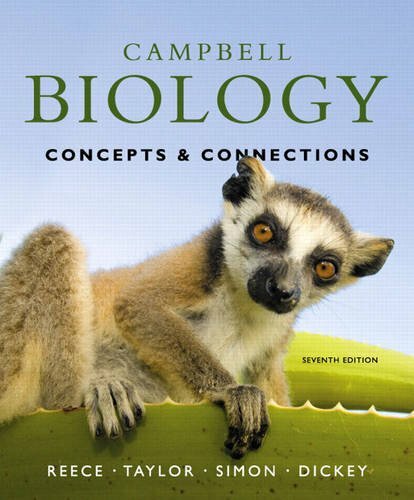 In addition to being a coauthor with Neil Campbell onBIOLOGYandEssential Biology, she coauthoredThe World of the Cell, Third Edition, with W.M. Becker and M.F. Poenie. Martha R. Taylorhas been teaching biology for more than 20 years. She earned her B.A. in Biology from Gettysburg College and her M.S. and Ph.D. in Science Education from Cornell University. She was Assistant Director of the Office of Instructional Support at Cornell for seven years. She has taught introductory biology for both majors and non-majors at Cornell University for many years and is currently a visiting lecturer in Cornell's introductory biology laboratory course. Based on her experiences working with students from high school and community college through university, in both classrooms and tutorials, Dr. Taylor is committed to helping students create their own knowledge of and appreciation for biology. She has been the author of theStudent Study Guidefor all six editions ofBIOLOGYby Drs. Campbell and Reece. Eric J. Simonis an Assistant Professor of Biology at New England College in Henniker, New Hampshire. He teaches introductory biology to both biology majors and no-biology majors, as well as upper-level biology courses in genetics, microbiology, and molecular biology. Dr. Simon received a B.A. in Biology and Computer Science and an M.A. in Biology from Wesleyan University, and a Ph.D. in Biochemistry at Harvard University. Currently, he is working toward an M.S.Ed. in Educational Psychology. Dr. Simon's diverse classroom experience includes teaching both biology majors and non-biology majors at numerous institutions, including St. John's University (Minnesota), Minneapolis Community and Technical College-where he earned an Outstanding Teacher Award-and Fordham College at Lincoln Center in New York City. Dr. Simon's research focuses on innovative ways for using technology to improve teaching and learning in the science classroom, particularly among non-biology major students.